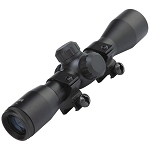 Engineered for high power and high speed airsoft rifles and pistols. 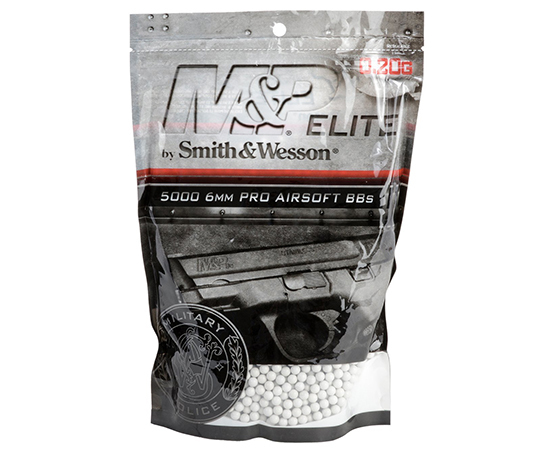 It is recommended that .20g or heavier BBs are used in high end Electric, Gas, & Spring Airsoft Guns. A heavier BB will be more consistent and accurate compared to .12g BBs. 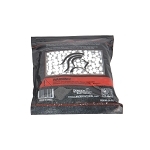 Pick up some extra bags of BBs today and keep your ammo supply fresh.